Simi Shittu OBLITERATES DEFENDER at EYBL!!! 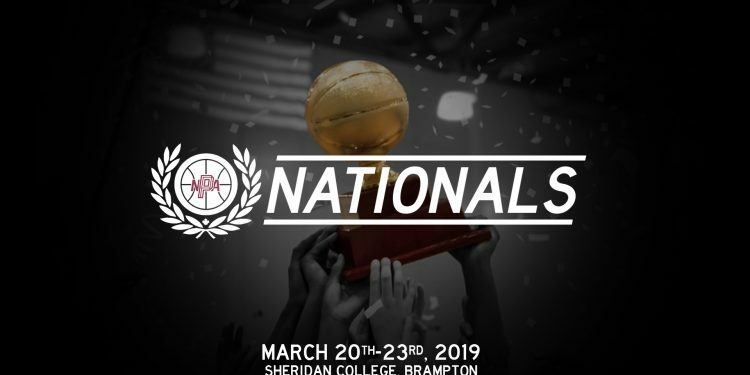 The NPA National Championship is here… Who Will Take the Crown? VIDEO: Tut Ruach 48 Points, Sets NBL Canada Playoff Record! Manel Ayol Mixtape – Australia-Canada Connection!